It’s that time of year again. New phones! Let’s see, Sprint has unveiled seven new phones and we have already covered the exciting HTC Touch Diamond and Touch pro this morning, leaving us with a bunch of boring everyday phones. First up is the slider Samsung Highnote sport’n a 2.0 megapixal, audible caller ID, and Sprint’s Powervision services including GPS turn-by-turn. Coming out in red or blue for $99.99 with a two year contract. 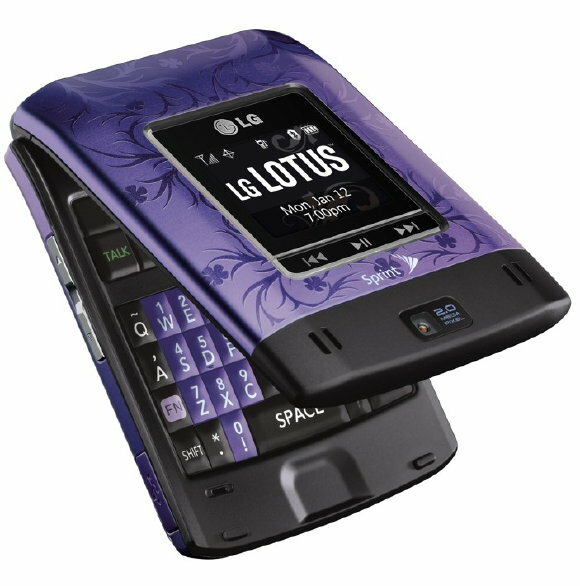 LG Lotus: Full qwerty keyboard clamshell and everything that the Highnote includes expect a the higher price of $149.99. Samsung Rant: Dual-mode slider; up for keypad and left for the full qwerty keyboard. 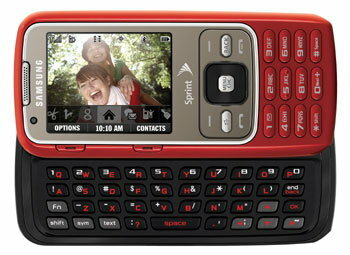 Loaded with Sprint’s Powervision suite. Coming in red, black, and just at Best Buy, purple. $49.99 after a year contract and a $50 rebate. 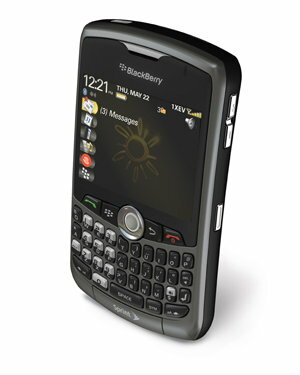 Blackberry 8350i: PTT, GPS, WiFi and the rest of the Curve pedigree. No word on pricing just yet. 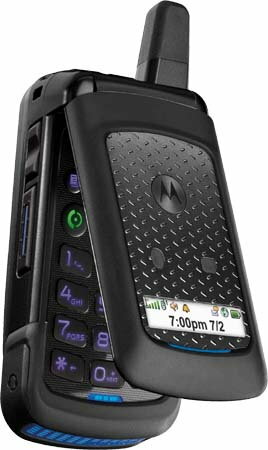 Motorola i576: iDEN network, military spec 810F classic PTT Nextel phone that supports the standard fare of Direct Connect, Direct Talk, Group Connect and a second line. Yours for $69.99 with a two year business contract.